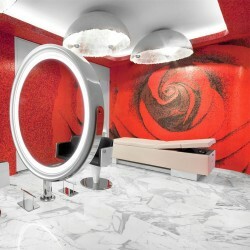 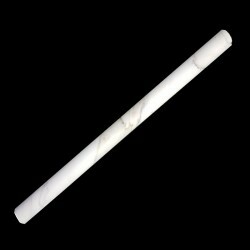 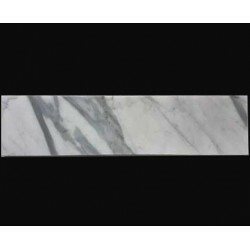 Calacatta Marble is the most famous and desirable marble in the world. 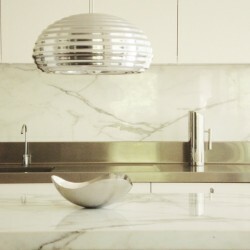 It also comes from the region of Italy known as Carrara – the same place that Carrara Marble comes from. 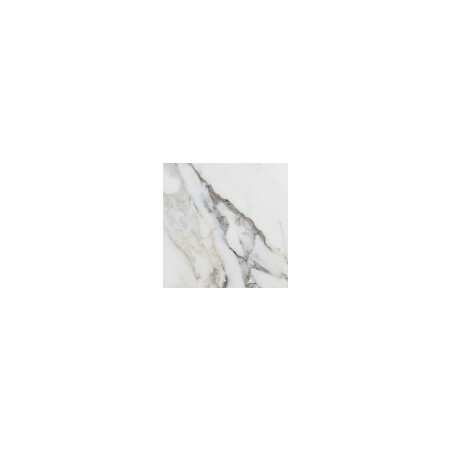 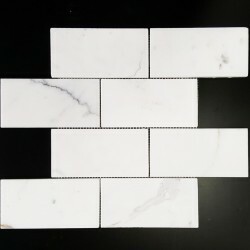 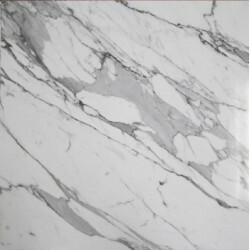 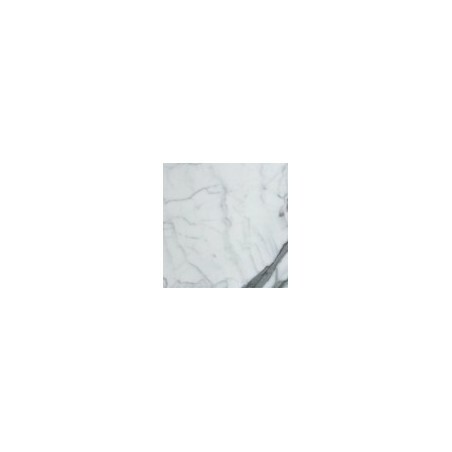 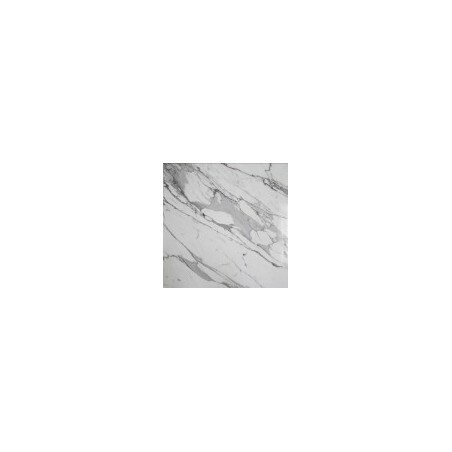 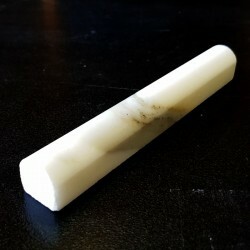 Calacatta Marble is much whiter, usually thicker grey vein (Calacatta Statuario) or gold vein (Calacatta Oro), both of which are more rarer than Carrara Marble. 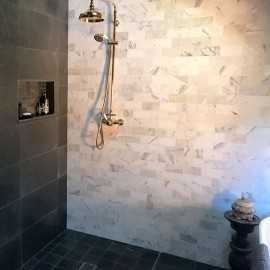 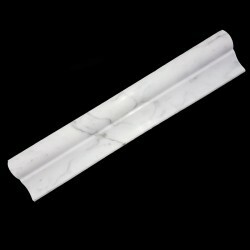 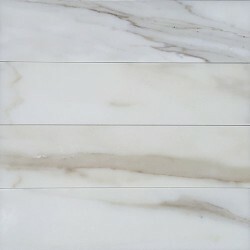 Calacatta Marble There are 12 products.